Add these preschool activities for rain to a unit about weather or springtime. understand nonfiction book is perfect for younger children. It has a very simple chart of the water cycle at the end that can easily be drawn onto a poster or made into a flannel board demonstration of the water cycle. After reading the book do a simple science experiment about evaporation or condensation. For evaporation fill a jar or glass about half full with water and draw a line on the jar to mark the level of the water. Then place the jar in a sunny window and watch the water level each day. As the water level decreases, explain to the children that this is due to evaporation. To demonstrate condensation, simple fill a glass with water and ice cubes and place it in a warm, sunny spot. As the water droplets form on the outside of the glass explain that this is condensation. For an easy counting center with a rain theme laminate ten umbrella shapes and write a number from one to ten on each one. Then place a different number of raindrops from one to ten on ten index cards and have the students match the umbrellas with the card with the corresponding number of raindrops. Another easy math activity is to make a rain gauge and keep track of how much it rains each day or each week. You can then record the amounts on a chart or bar graph. 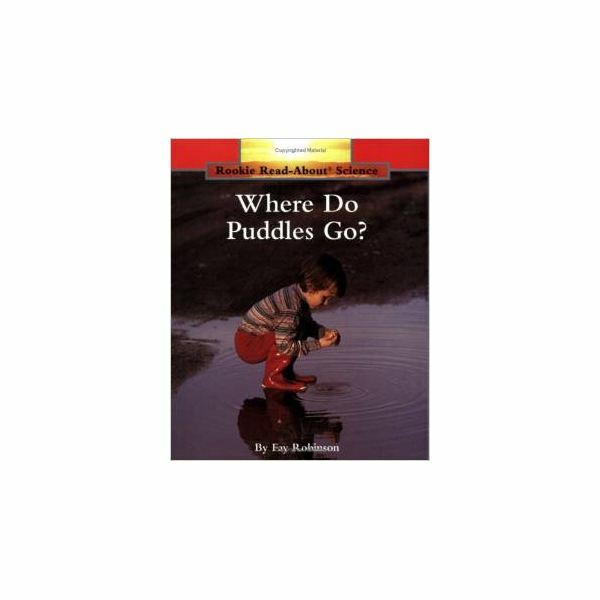 There are lots of great books about rain to add to your rain activities. Find out what happens to a mushroom when it gets wet as more and more animals take cover under mushroom during a rainstorm. Use pictures of the different animals and put them in the order of how they arrived under the mushroom for a fun sequencing activity. Animals in the dry African savanna anticipate much needed rain. This is a great book for reviewing the five senses and for talking about why rain is important. A little girl discovers how rain affects different animals and objects in this rhyming read aloud. After reading it, have your students draw a picture of what they like or don't like about rain. This colorful book's simple, repetitive text makes it a perfect choice for a preschool shared reading book. You can find a week long shared reading lesson plan for Rain here. Bring in rainy day gear for a fun dramatic play center. Provide raincoats, hats, umbrellas and rain boots for students to try on and let them pretend to weather a big storm. You can even include a recording of different rain sounds to listen to. 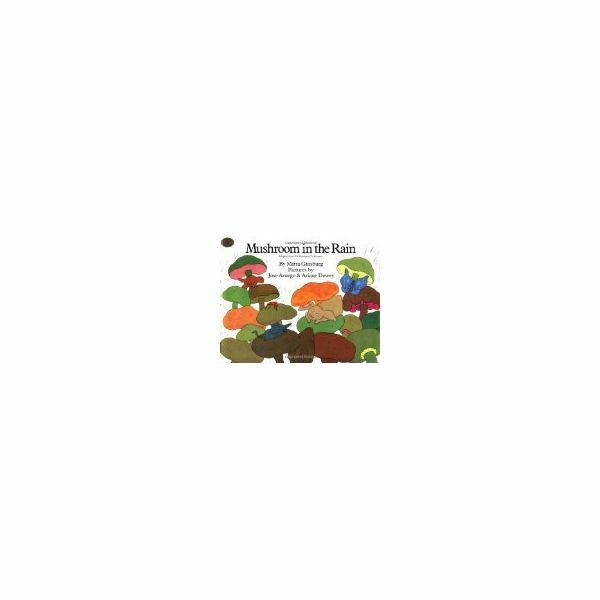 These preschool rain activities will be a hit with your students and are a great addition to a weather theme.